The magic of dancing – it’s time to start! 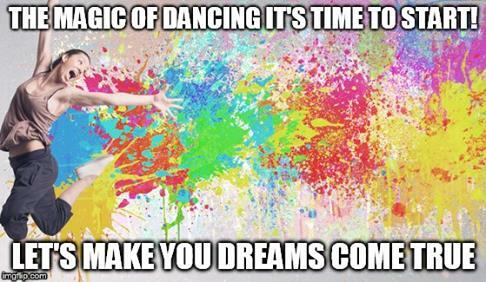 Discover the fantastic feeling when you dance at Euro Dance Center. At EDC, there are no barriers; you can experience the elegance of Ballroom Dancing, the rhythm of Latin American or Latino. That cool, dynamic feeling of Hip Hop, Street and Disco Freestyle. The magic of Classical Ballet. The energy of Tap, the fun experience of Country Western or Dance Fitness. Whether you dance simply for fun, fitness, an improved social life or for performance and career. You’ll find it all at Euro Dance Center. We make dreams come true! 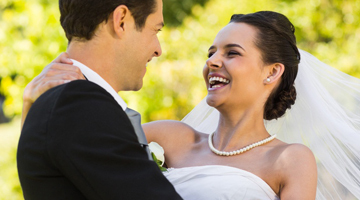 Your Kombi-Kurs® is the ideal introductory dance course for singles and couples of all ages. Created by experts especially for you. Rated the best dance course available on the market today, it is designed with flexible times to fit around your busy schedule or for those working shifts. Simply book the times when you want, learn what you need, at your own pace, with specialist highly qualified instructors. Experience the most effective and comfortable solution.